I frequently give forex webinars and trading seminars for beginning traders. When you just start out as a trader, there are many things to learn. These webinars will speed this process up for you. The main reason why I wrote Forex for Ambitious Beginners was to give traders, especially forex traders, a short cut to the most important information about trading. The webinars have the same approach, and while they are not as expansive as the book, they will give you a lot of useful information in a short time. 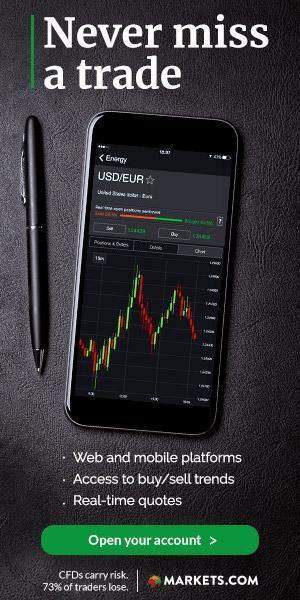 These forex webinars talk about how the forex works, different trading strategies, how to use technical and fundamental analysis, how to set up a forex strategy, money management and more. I will add more trading webinars as time progresses, so either keep an eye on this page or subscribe to my Youtube channel forex webinars if you like the vids. Did you like these forex webinars for beginners? Then subscribe to my Forex webinar Youtube channel, to get easy access to new free forex courses. Don't hesitate to contact me if you are a forex beginner or perhaps already a more experienced forex trader and have a suggestion for new topics for forex trading webinars.